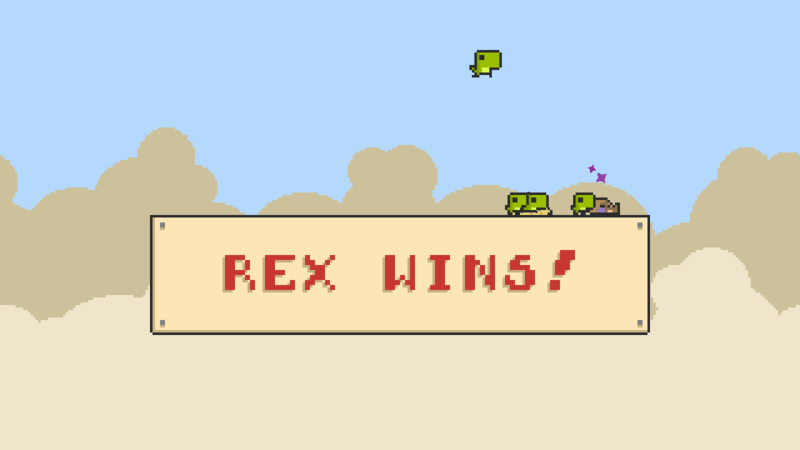 Steg and Rex is a 2player-1keyboard arcade game, bringing back the nostalgia of keyboard-sharing, local multiplayer fun! 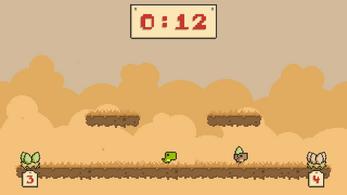 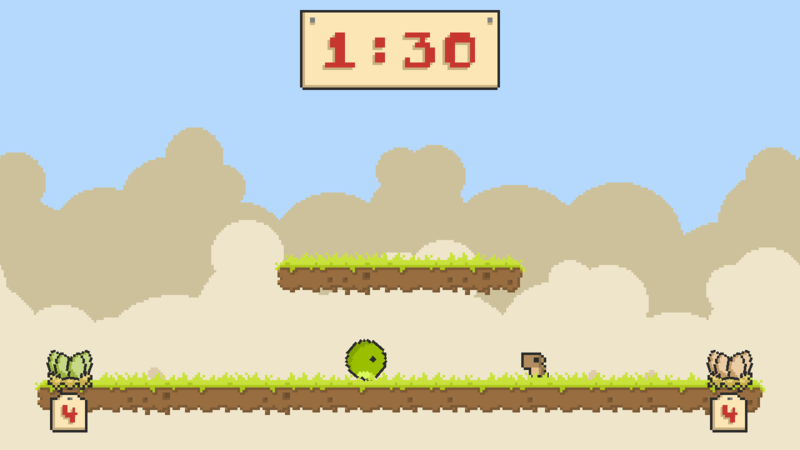 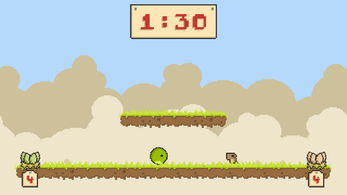 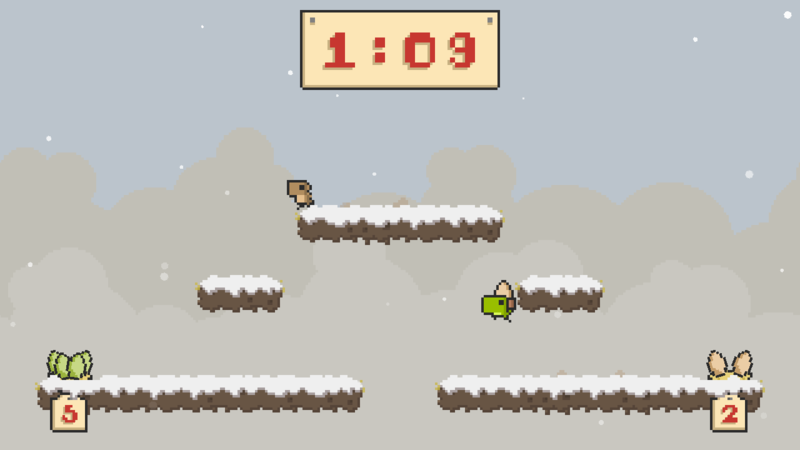 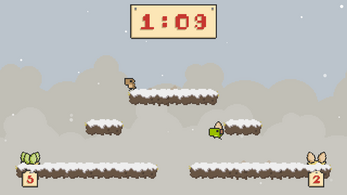 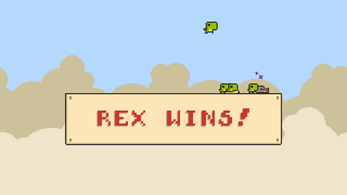 Play as Steg or Rex, trying to steal each others' eggs before time runs out! 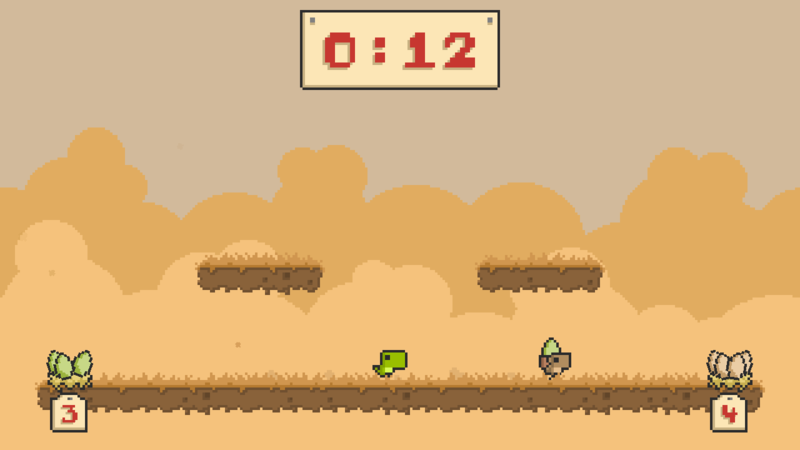 Requires two players and one keyboard.